The Polynesian Leaders Group (P.L.G.) is continuing to grow. There will be three new members at the next P.L.G. meeting scheduled for Pago Pago, American Samoa. New Zealand, Hawaii and Rapa Nui, or Easter Island, have been admitted as members of the Group. P.L.G. is an international governmental cooperation group bringing together the independent or self-governing countries or territories in Polynesia. 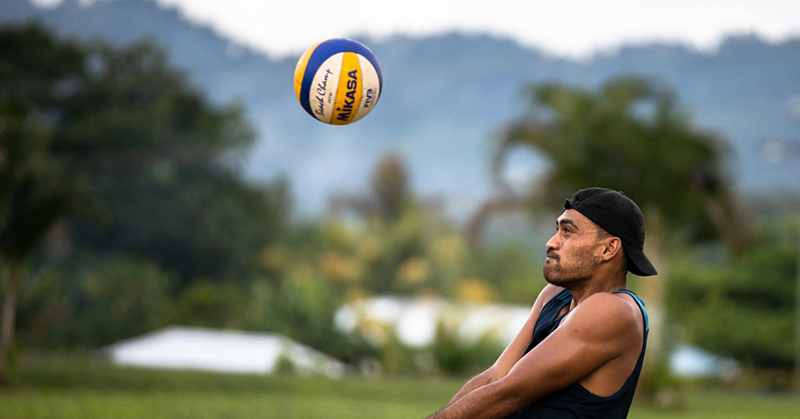 The three add to the group’s existing nine members: Samoa, Tonga, Tuvalu, the Cook Islands, Niue, American Samoa, French Polynesia, Tokelau and Wallis and Futuna. 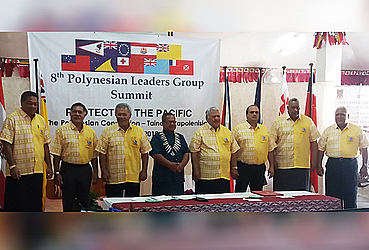 The decision was made last week at the 8th Polynesian Leaders’ Group summit in Tuvalu. 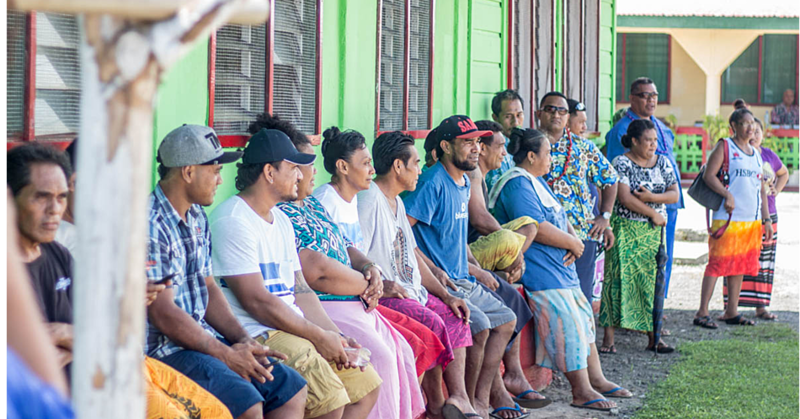 According to the Group’s chairman, Tuvalu’s prime minister Enele Sosene Sopoaga, there was strong support for adding more Polynesian countries and communities to the fold. He said it was important for all Polynesian peoples to come together because they face common issues which require a collective response. The group, which was established in 2011, consists of independent or self-governing countries or territories within the geographical region of Polynesia. “There is a strong consensus that we should welcome our brothers Hawaii, Rapanui and Maori as members of the Polynesian Leaders’ Group,” Mr. Sopaga said. Representatives of all the group’s members attended this summit except for Cook Islands, and French Polynesia. In the meantime, Prime Minister Tuilaepa Dr. Sa’ilele Malielegaoi told Radio New Zealand that the entry of Wallis and Futuna in the Polynesian Leaders Group makes it the largest sub-group in the Pacific Islands Forum. He said this means more cooperation in all areas of development between Polynesian countries. One area where countries will start cooperating is the proposed regional submarine cable, Manatua, which is being driven by Samoa. The cable aims to position Polynesia as a key player in the digital economy with fast and reliable connectivity. With approximately 50 terabyte capacity the cost would be high for an individual country doing it alone. But costs would be greatly reduced if shared among what would be the Polynesian Cable Network. Samoa, Tonga, Fiji, French Polynesia, Tokelau, Tuvalu and Wallis and Futuna have already committed to the project.